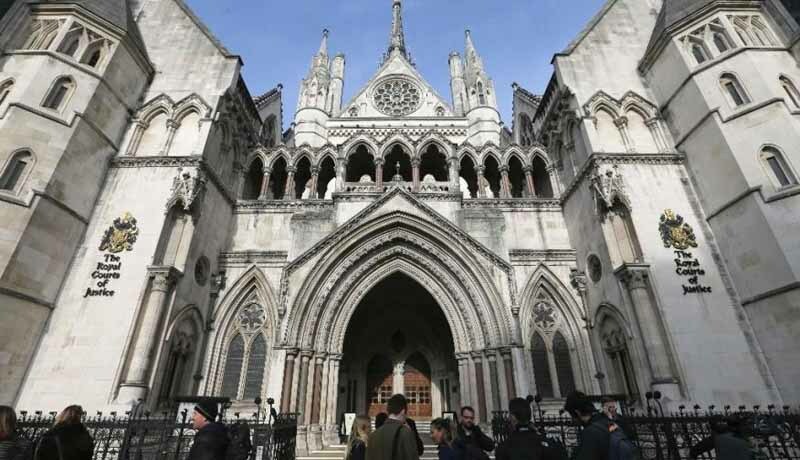 Justice Peter Jackson, of the Family Division of an UK High Court, has allowed an unusual application from a 14-year-old girl, suffering from cancer, who knew she is dying, but believed she could be woken up with the help of ‘cryonic preservation’. The judge, vide his order on 6th October, permitted the mother to continue to make arrangements for the preservation of the girl’s body after death. The next day, upon the girl’s request, the judge visited her in hospital. “I was moved by the valiant way in which she was facing her predicament,” the judge says in his order. After 10 days, the girl died. In his order, the judge clarified that he is not approving or encouraging cryonics, or whether the girl’s body should be cryonically preserved, or whether JS’s wishes are sensible or not. “We are all entitled to our feelings and beliefs about our own life and death, and none of us has the right to tell anyone else – least of all a young person in JS’s position – what they must think,” the judge said. The court also emphasised the need for proper regulation of cryonic preservation in this country if it is to happen in future.